Easter Hols @ Kingston Maurward! Description: Kingston Maurward gets cracking with an Easter lakeside trail, talks and feeding times with animals and an Easter gift for each child! 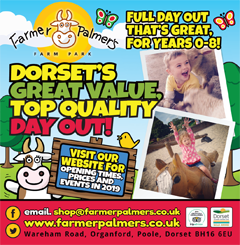 Get up close to alpacas, fluffy rabbits and meet all our farmyard friends – cows, pigs, chickens, ducks and more. So come along and meet the animals at Kingston Maurward! 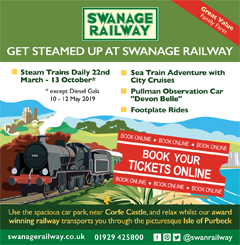 *Opening times subject to change – please check website for details Please let us know you saw us on What's On in Dorset!